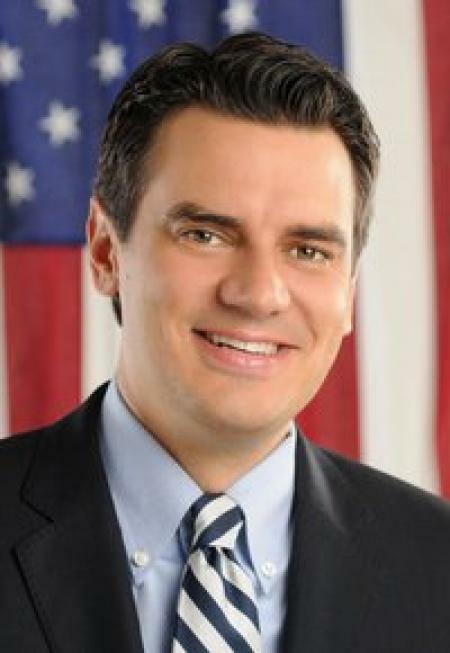 Washington, D.C. – U.S. Rep. Kevin Yoder announced today he has been reappointed to the Gallaudet University Board of Trustees by Speaker of the House John Boehner. Gallaudet University is the world’s only university with programs and services designed specifically for the Deaf community and hard of hearing. “I’m delighted to reappoint Congressman Yoder to the Board of Trustees of Gallaudet University. Congressman Yoder has been a leader on behalf of Deaf students and the Deaf community and I’m glad he can continue his advocacy,” Boehner said. “The 3rd District of Kansas is the proud home to the Kansas School for the Deaf in Olathe, and I’m honored to be reappointed to the Gallaudet University Board of Trustees. I thank Speaker Boehner for the opportunity to continue in this role. I’ve enjoyed working with Dr. Hurwitz and staff at Gallaudet on behalf of Deaf students and the hard of hearing. I will continue to advocate for the entire Deaf community, including through my efforts to co-found and serve as Chair of the Congressional Deaf Caucus,” Yoder said. Gallaudet was established in 1864 by an Act of Congress, and the charter was signed by President Abraham Lincoln. Yoder has been a member of the Board for his first four years as a Member of Congress.